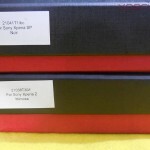 Review time again. 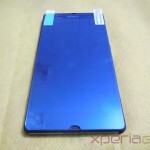 Do you own an Xperia Z, yes the Sony’s flagship device launched some months ago. 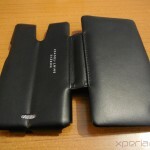 Well as you all know that Xperia Z is a water and dust resistant phone due to which all ports of Xperia Z are covered with the flaps, it means whenever you want to connect any USB or charging cable to the phone you need to open those ports. 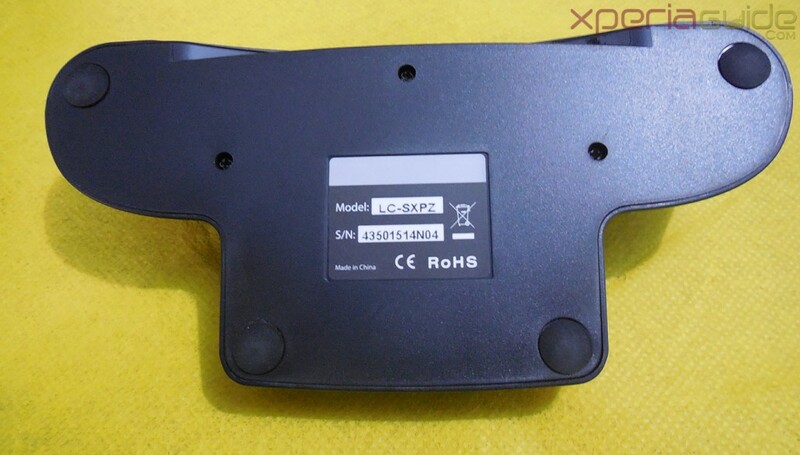 We are talking about Goose White Xperia Z Charging Dock model number LC-SXPZ and it is one of the coolest Xperia Z accessory we have ever seen. 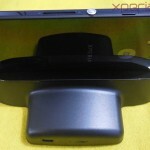 Mind you, Sony has also officially made Xperia Z Charging Dock DK26 model which is an official accessory from Sony and these Goose White Xperia Z Charging Dock is an alternative to those. What comes with it ? 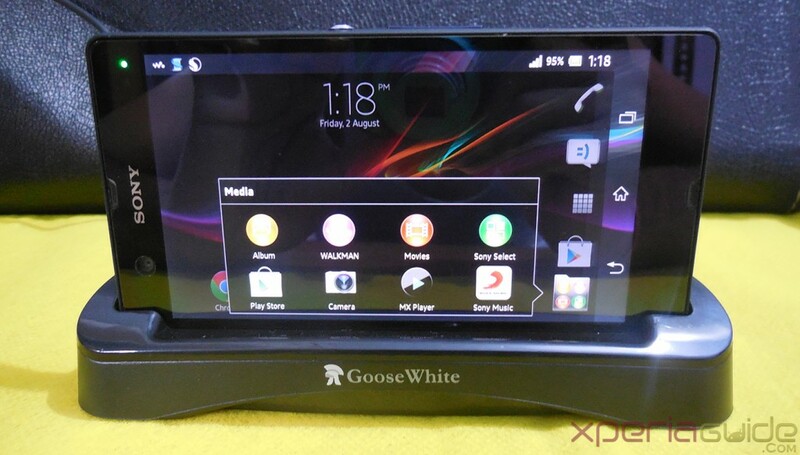 As the word “charging” in name suggests, Goose White Xperia Z Charging Dock only charges your phone, don’t expect it to transfer any kind of data through it 😛 You need not to open the USB Port flap to charge, just put your phone horizontally in the Goose White Xperia Z Charging Dock with those bright orange strips side of Xperia Z inside the dock. 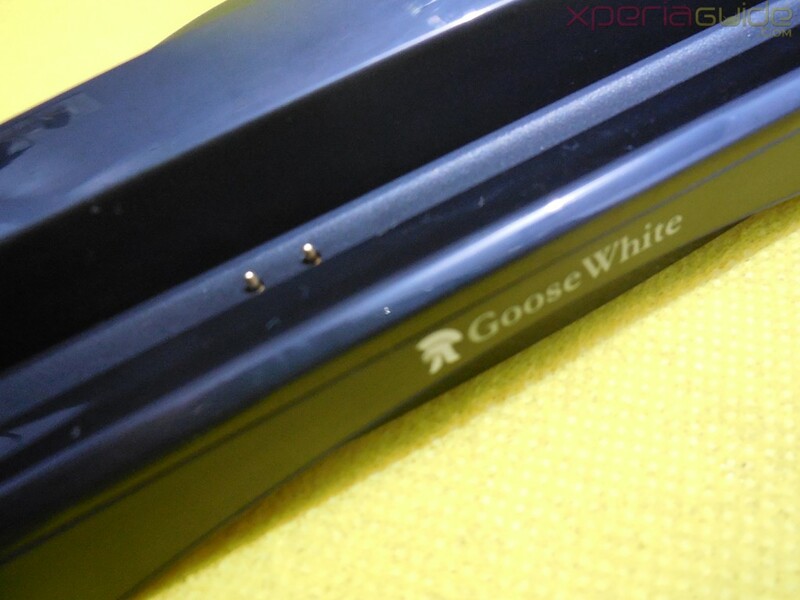 You see there are two bright orange-colored pins inside the Goose White Xperia Z Charging Dock and when you put your Xperia Z inside it, these pins make contact with the charging dock strips of Xperia Z and charges the phone. 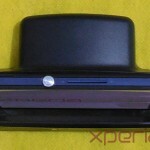 These charging dock strips on Xperia Z are not covered by any flaps and when dipped in water, it didn’t affect it’s capability. 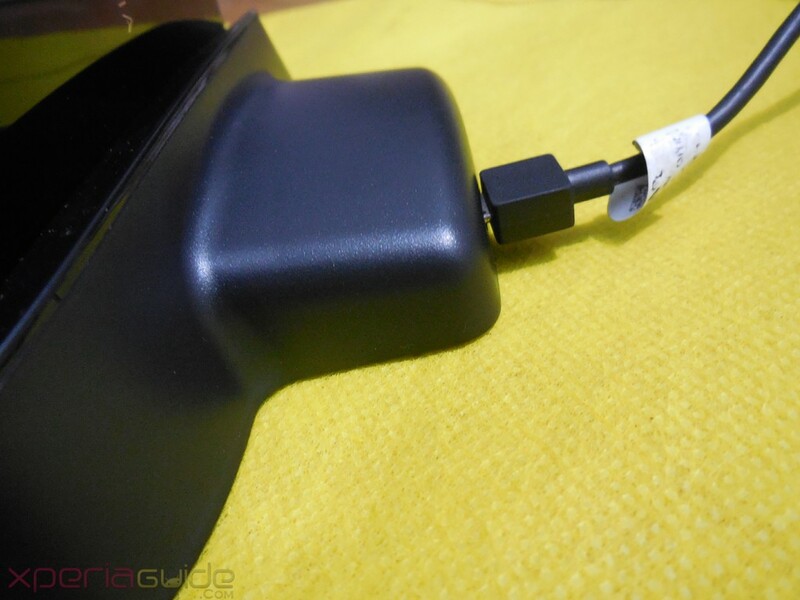 On the bottom rear side of Goose White Xperia Z Charging Dock, there is micro USB cable slot, which can be connected to the USB cable came along with your phone, if you don’t have it no issues, in the pack of Goose White Xperia Z Charging Dock, a charging cable also comes. What Power Source needed ? 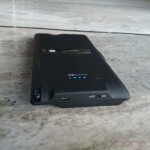 Goose White Xperia Z Charging Dock works well with both AC charging adapter of Xperia Z as well as connecting cable with a computer it also charges your phone, that was great. 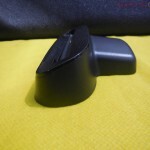 We found that some Xperia Z Charging docks won’t connect to a PC. 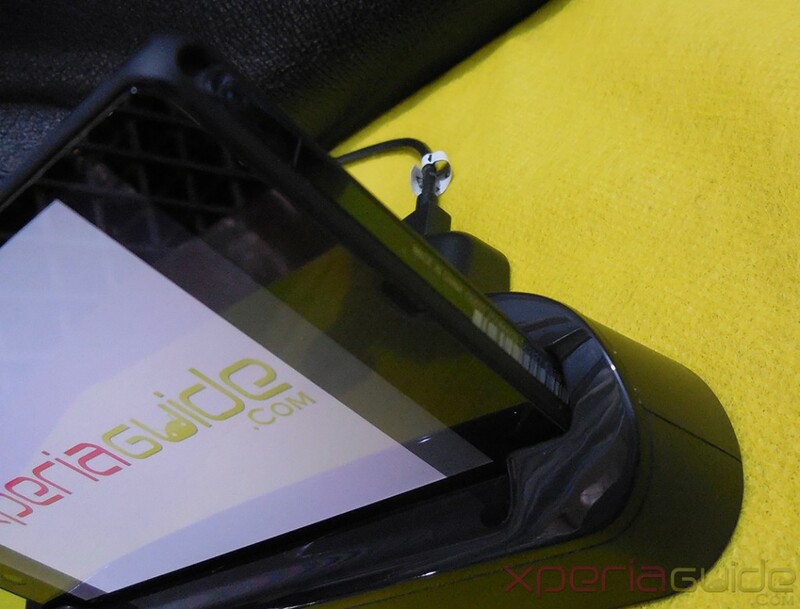 Besides one side of Xperia Z that is inside Goose White Xperia Z Charging Dock, all other side and ports are easily accessible. 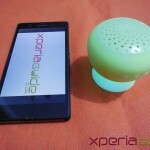 You can easily touch the screen of your phone, as it rotates itlself whenever Goose White Xperia Z Charging Dock is connected, means it will be in landscape mode till it is connected. 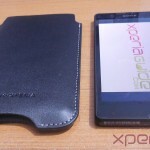 Sony SmartConnect app comes into play as soon as your Xperia Z is connected with Goose White Xperia Z Charging Dock, you can see the notification on screen and then can proceed with onscreen instructions. You can set particular settings or launch some apps as soon Goose White Xperia Z Charging Dock is connected with the help of SmartConnect app. 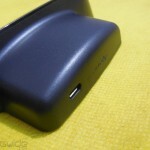 Goose White Xperia Z Charging Dock failed our charging test badly. 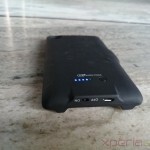 Checking the charging time it took almost 30 minutes to charge 10% of battery which means it will take more than 5 hours to complete charge your Xperia Z. 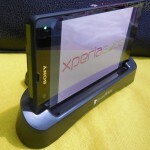 So take this Goose White Xperia Z Charging Dock as not your primary source of charging, use it when you need to watch movies or do something else in landscape mode which requires phone not to be in hands. 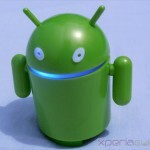 Charges phone both via AC Adapter and also by PC. 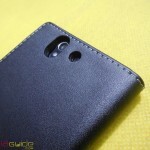 Poor Charging time noticed. 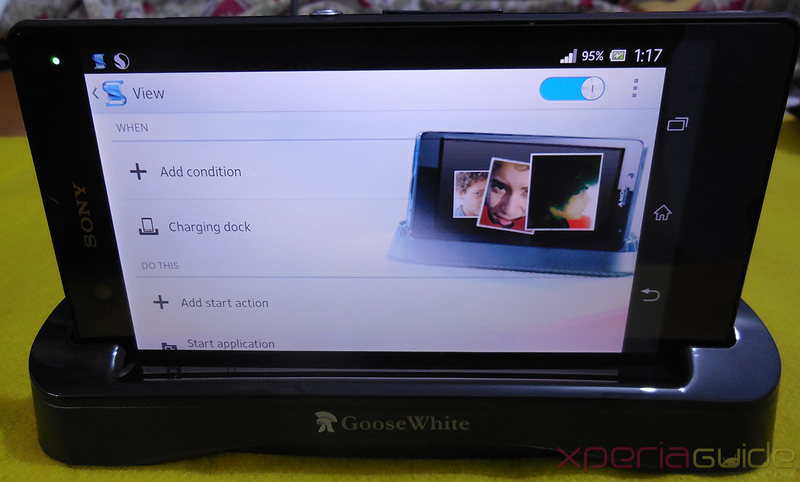 It can be the faulty functionality of the Goose White Xperia Z Charging Dock supplied to us or it is its usual time. 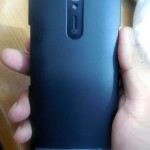 Very loose hold on the device, our device fell twice with just a shake. 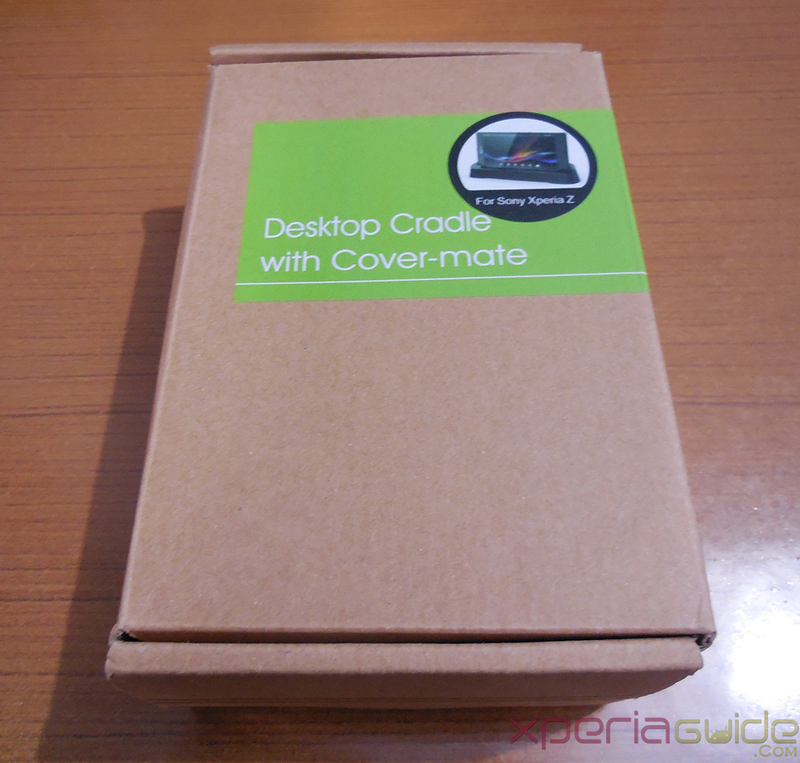 Thanks Clove.co.uk for sending us the Goose White Xperia Z Charging Dock for review. 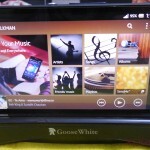 As an alternative to official Xperia Z Charging dock from Sony, Goose White Xperia Z Charging Dock is the best option one have, recommended product.